At Caribou Coffee, we treat our beans right. We accept only the highest-quality beans, and craft roast every batch to bring you the finest coffees. 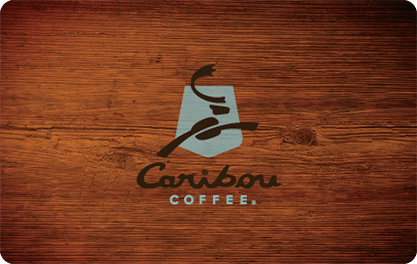 Redeem this gift at participating Caribou Coffee locations or online at www.cariboucoffee.com.